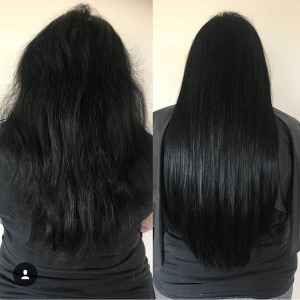 Blakk is one of the industry’s leading companies specialising in providing 100% natural human hair extensions online in Melbourne and across Australia. 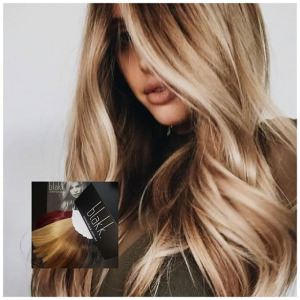 Our aim is to provide our clients with the finest and latest quality hair extensions and lash extension solution in Australia at highly competitive pricing. 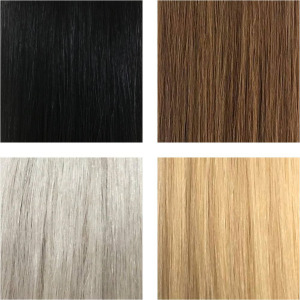 Our premium quality hair extensions range doesn’t deteriorate with heat, chemicals or water. 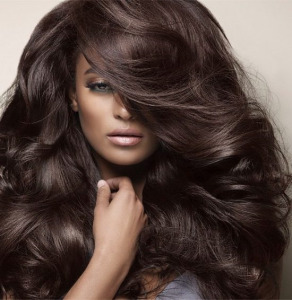 This ensures that your hair remains reusable. 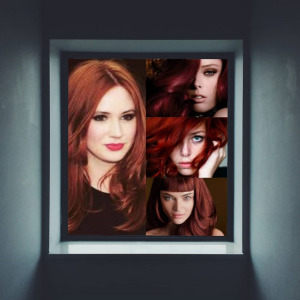 We have a team of industry’s best hairdressing professionals on board. 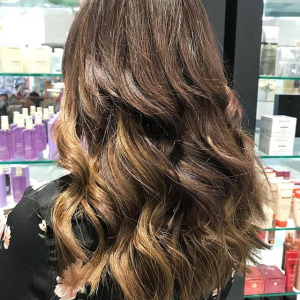 All our hair experts undergo specialised training ensuring that all our stylist’s stay abreast with the latest extension techniques.